Exomotive - US Manufacturer of Exocars & Kit Cars | Danny George partners up! 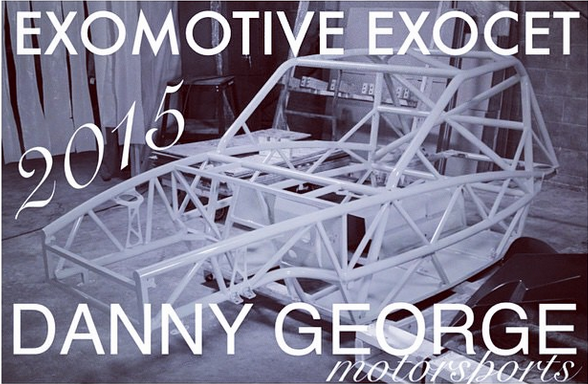 Exomotive is teaming up with Whosdannygeorge for 2015! Can’t wait to hear this Exocet Race chassis with a destroked boosted LS motor.